Sure there are benefits to what the Colts did. They’ve already won one playoff game, so any rust from a long layoff and a two-game losing streak to end the regular season appears to have worn off. 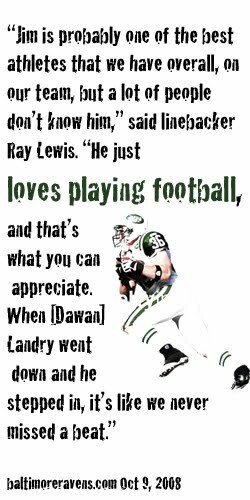 And according to Jets coach Rex Ryan, Indy’s defense is playing faster than it has all year, a testament, he believes, to fresh legs. But there is a downside, too. Players live to compete and management took that away. "As a competitor you probably would want to go for the perfect season," Jets safety Jim Leonhard said. "But this is a business and there’s a lot to it. It’s all about the Super Bowl. You can’t lose sight of that. A lot of work goes in strictly for that Super Bowl. A perfect record is great and all, but if don’t get that, what did you do it for? If you can get both, obviously, that’s ideal. "But looking at some of the injuries that came up this year, I’m surprised it’s still as big a topic as it is. You see a [Patriots receiver] Wes Welker go down, you see [Arizona receiver Anquan] Boldin go down, you can’t get those guys back. Those are huge injuries that affect the postseason. You can’t get those guys back." Leonhard has a point, but nothing can change the fact that football is a violent game. Injuries that happen in Week 16 or 17 can just as easily occur in Week 1 or the first round of the playoffs. Trading security for inactivity has its price. The Colts robbed themselves of the chance to build a train of momentum like the one the Jets are currently on. If success breeds success, the Jets are a very dangerous underdog, one the Colts helped create.